Jethro Tull was a major pioneer in the modernization of agriculture. Jethro (1674 - 1741) was born in Basildon Berkshire , England in early 1674, the son of Jethro Tull Senior, a gentleman farmer of that parish, and his wife, Dorothy, the daughter of Thomas Buckeridge. He was baptised in the parish church there on 30th March. At the age of seventeen, Tull matriculated at Oxford, to St. John's College, on 7th July 1691, but appears to have taken no degree. Jethro Tull is one of the first to propose a scientific approach to agriculture. His scientific mind and great inventions would eventually help feed the world. 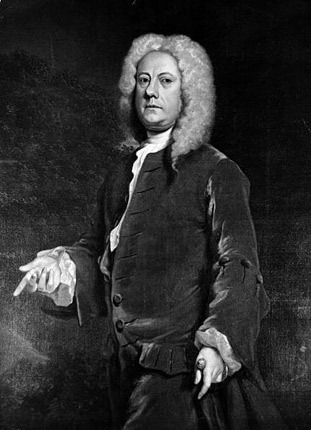 Jethro Tull created several scientific inventions for agricultural uses. Early seed drills were very crude devices and not much more effective than sewing seeds by simply throwing them about. Some would germinate and some would fail. 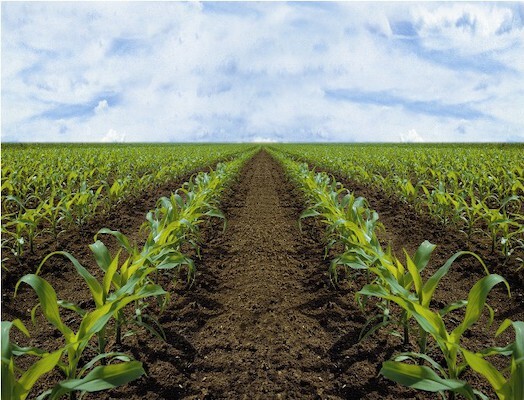 It was a very inefficient way of seeding that did not always produce good crops. Jethro Tull’s seed drill immeasurably improved this problem. He created a machine that would plant seeds in three rows at a time. A hole for the seed would be made at a proper depth. The seed would be dropped in. The hole would be covered over by a harrow (a trailing bar), which gathered soil and evenly deposited it over the seeds. The machine, horse or ox drawn would then move to the next position and seed again. Jethro Tull is given the distinction of creating the modern seed drill and changing the course of agriculture for all time. Planting with Jethro Tull’s seed drill invention improved germination fivefold. Tull correctly theorized that plants should be more widely spaced and the soil around them thoroughly broken down to allow the roots to take in nutrients and improve rapid growth. Jethro Tull designed several horse drawn hoes to clear between the rows. 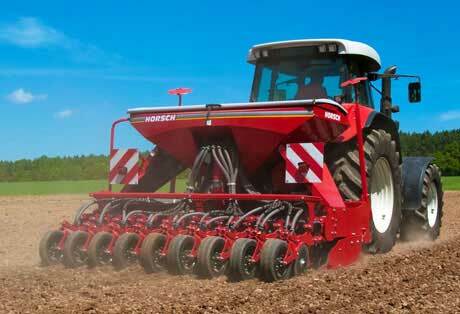 His designs are the father to the modern day hoe and many other tractor and agriculture equipment. Jethro Tull’s inventive influence in the plough (plow in old English) can still be seen today. His genius design allowed for grass and weeds to be pulled from the ground and left on the surface to die. Jethro Tull wrote a book “Horse hoeing husbandry” for farmers but it would take almost a hundred years before farmers widely adopted his proposals and technologies. He wrote the book in 1731. Jethro advocated the use of horses instead of heavy oxen for much of the farm work.